Home / You Too – Come and participate! Our successful work with the homeless youths since 2009, will be changed to more urgent services. On 23rd December 2014, AMURT, AMURTEL Romania, PEN Bulgaria and our great volunteers organized the first successful event with the Roma community in Domnesti. The EEA/Norway Grants supported project to reduce poverty among Roma and other ethnic groups by facilitating the practice of democratic citizenship and increasing employment opportunities. Before the event, several meetings were held to get a broader understanding about the Roma culture and history, and finding the best starting approach when not familiar with this new project. Here is the successful and magical event on video. 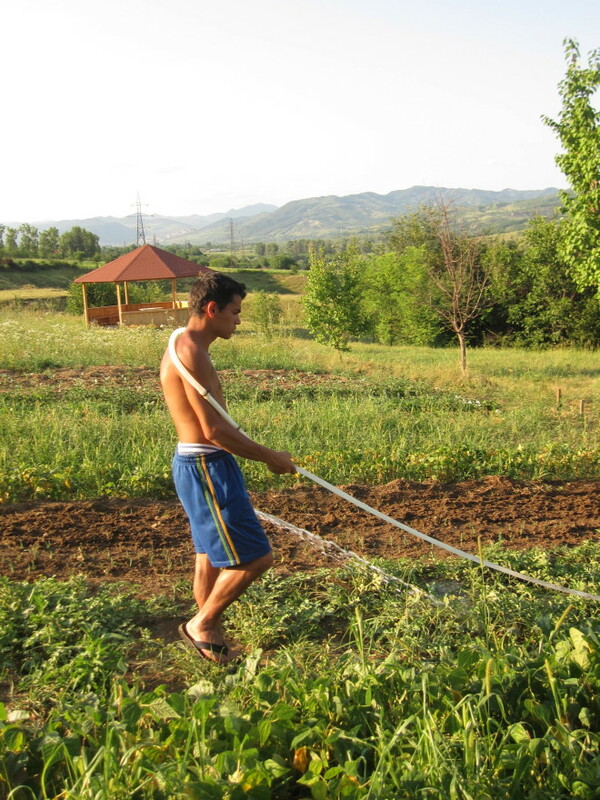 AMURT Romania’s mission, to strive for services providing Self-development and Socio-economic independence, will be extended in 2015 to other vulnerable target groups as well.